The Troika of the ECB/EU/IMF have imposed a harsh defeat on Syriza and all the anti-austerity forces in Europe. At every stage the concessions agreed by the Syriza leadership were not enough. 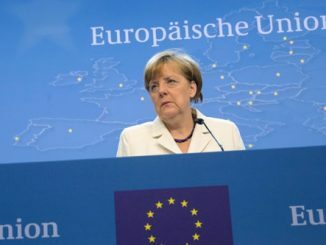 The Troika, led by Germany, sought a political solution to the economic crisis; the complete rout of the anti-austerity forces and the humiliation of their first government. Greek voters have struck a fantastic blow on behalf of all those fighting against austerity in Europe. 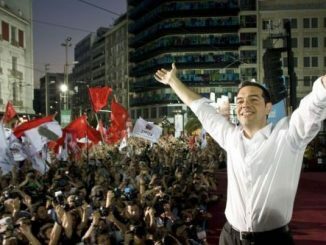 A brilliant campaign waged by Alexis Tsipras and the leadership of Syriza united all those who want an end to austerity and to the national humiliation of living under the diktat of Brussels/Frankfurt and Washington. For six months now, the Greek government has been waging a battle in conditions of unprecedented economic suffocation to implement the mandate you gave us on January 25. The following article by Michael Burke, on the current crisis of Greece and the international institutions, was originally published by Socialist Economic Bulletin. 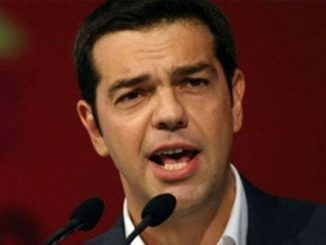 Following Syriza’s victory in the Greek elections far wider forces than socialists are supporting the new Greek government’s calls for renegotiation of Greece’s debt – for example the Jubilee Debt Campaign. Before the election letters to the Financial Times and Guardian by leading economists supported this. 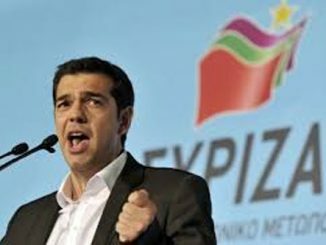 The following article analysing the the situation after Syriza’s victory appeared on Socialist Economic Bulletin by socialist economists Michael Burke and John Ross. 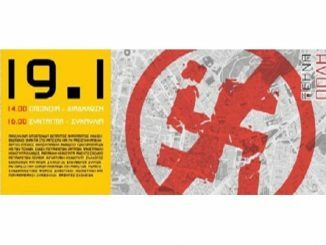 Greek anti-fascists have called for a major mobilisation in Athens and internationally on January 19th against the growing threat of the far right in Europe. The Greek protest will centre on Syntagma Square in central Athens. 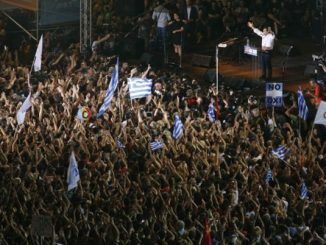 There will also be a large number of demonstrations in other European cities in solidarity with the Greek mobilisation. In London a protest will take place outside the Greek embassy, initiated by Unite Against Fascism.